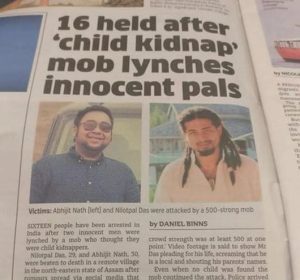 The barbaric act of Nilutpal and Abhijit’smob lynching that shook only Assam, but the entire nation found its echoes at several places across the globe. 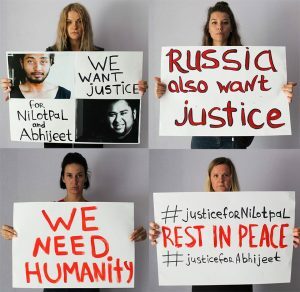 Ellene Lemonade, an artiste by profession and passion, who lives in Moscow is creating waves in social media platforms seeking justice for Nilutpal Das and Abhijit Nath, who fell prey to mob frenzy in Assam’s Karbi Anglong last Friday. 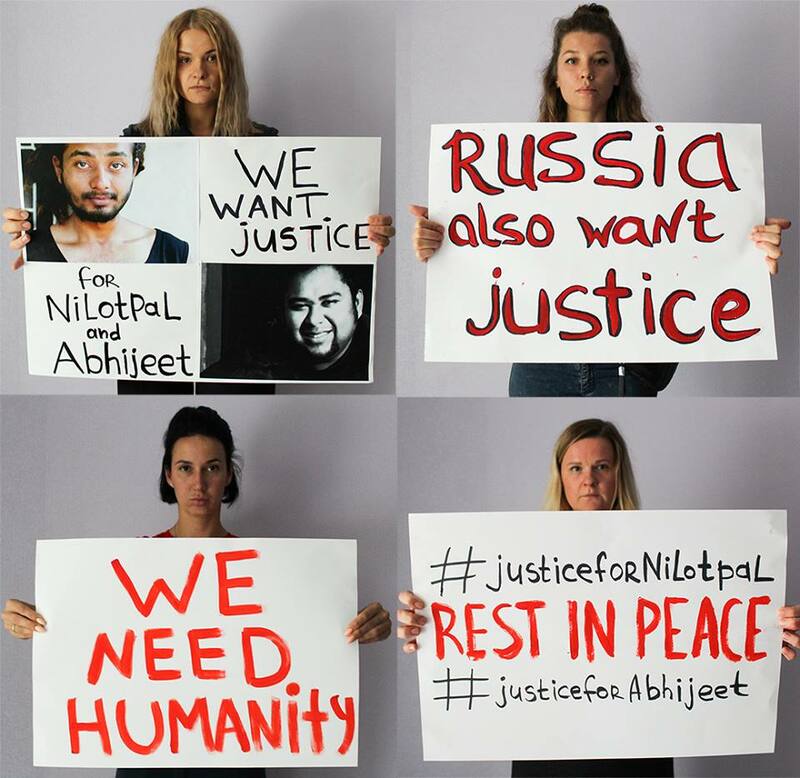 A Russian citizen Ellena, who happened to be a personal friend of Nilutpal has organized candle light vigil in Moscow, apart from starting a campaign in facebook seeking justice for the two youths of Assam. She has also changed her profile picture in facebook with just a black background. Nilotpal Das was a dear friend of our’s who won the heart of everyone around him with love and affection, he was always playing his part in making this world a better place. He was really a special human being one in a million, could never see anyone around him sad, his passion was art, music, and feeding people tasty food, which always made him happy no matter how he was feeling feeding people tasty food made him feel good. 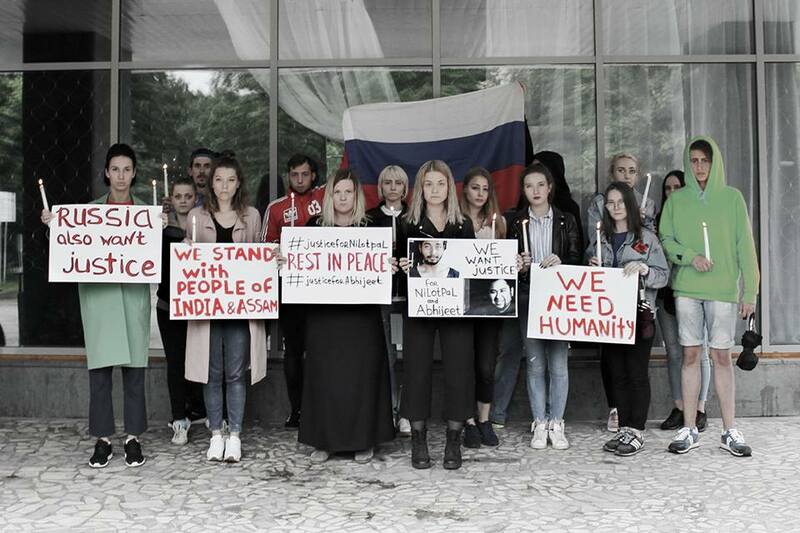 What happened to our friend Is really sad and took out faith away from humanity and India. 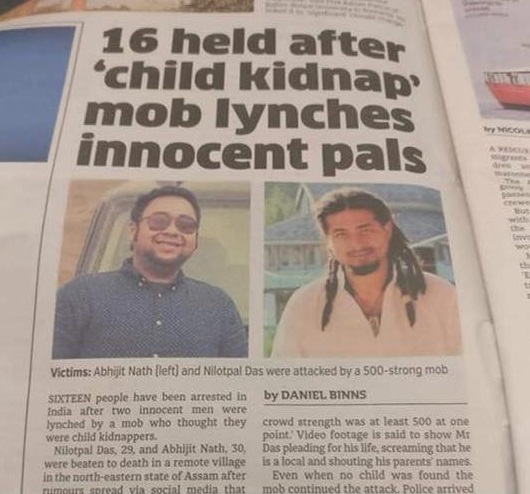 We have been coming to India for past so many years but now after seeing this incident that our friend who always told the world to come to India and enjoy the beautiful country was killed by his own countrymen which is so sad as he really felt for the people of his own country. Seeing the video and images really shook the world. The whole world is talking about this. We would like to request the people of India to really take this incident seriously and make their death not go in vain and demand for justice and special law which make this country safer for Indians and tourist as well. Please citizens of India, this is your country and only you have the power to change it. You need to stand United to this cause of making your country safer for everyone irrespective of religion, caste, colour, country. Seriously this is 21st century, the whole world is living in modern society and to see India in such a state where life is not valued is really sad affair. We as friends of Nilotpal, request this country to stand strong and not forget this incident as both the souls lost in this gruesome manner is a stain on humanity. 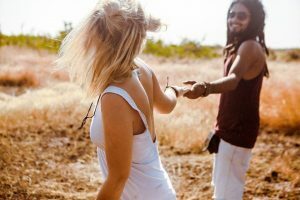 To bring faith back in humanity we need to keep fighting for justice and preaching love and affection.